The 25 year old R&B superstar and his 20 year old model girlfriend have split up after just over 18 months together. Canadian singer The Weeknd and his model girlfriend, Bella Hadid, have split up after nearly a year and a half of dating, according to reports. People magazine confirmed on Thursday (November 10th) that the 25 year old Grammy-winning singer and 20 year old Bella have gone their separate ways, with sources claiming that they were simply too busy to realistically maintain a relationship. 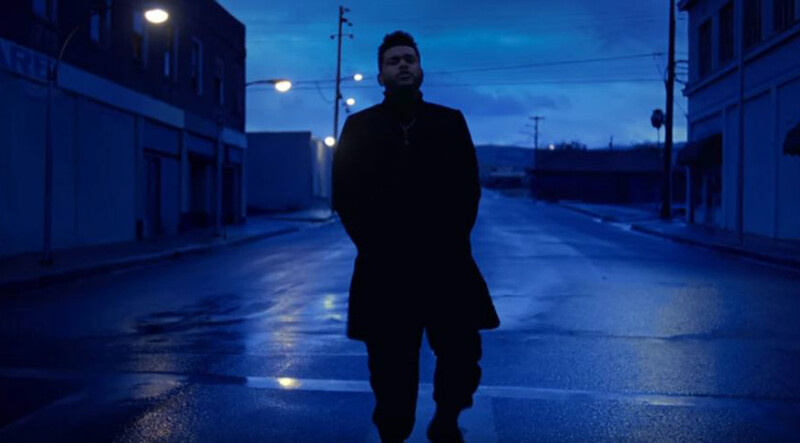 The Weeknd, whose real name is Abel Tesfaye, is gearing up for the release of his new album Starboy, which comes out in a fortnight’s time (November 25th). Hadid is also preparing for her debut as a Victoria’s Secret model in December in Paris, at which she’ll be strutting the catwalk alongside her older sister Gigi. 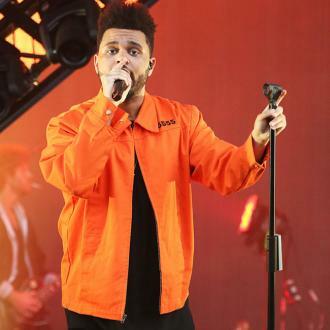 More: The Weeknd announces new album ‘Starboy’ – and unveils new haircut! 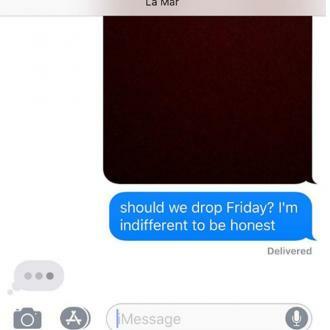 Representatives for both parties have not yet made any official statement about the break-up as of the time of writing. The couple had first been associated with each other back in April 2015, when The Weeknd asked her feature on the artwork for his award-winning album Beauty Behind the Madness. She later appeared in his music video for single ‘In The Night’. Their relationship was unconfirmed until they made their first red carpet appearance together at the 2016 Grammys, where The Weeknd was successful.